It's official! 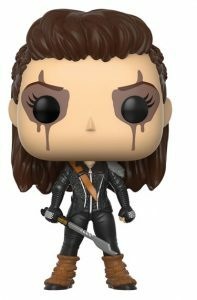 Skaikru and Grounders get the Pop! 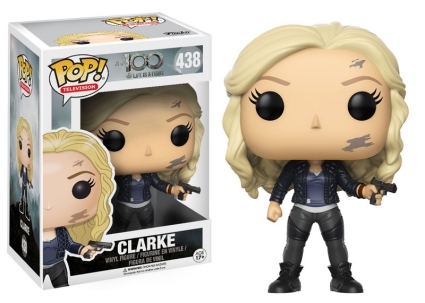 treatment with Funko Pop The 100 vinyl figures. 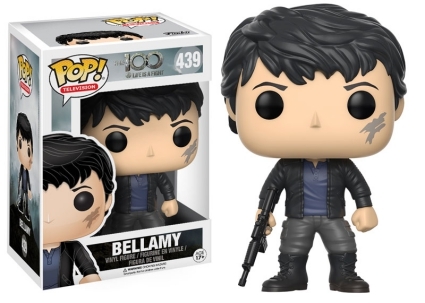 The debut release offers six choices from the CW's sensational sci-fi series The 100. Believing they were the last of humanity, the survivors living on the space station known as The Ark decide to send 100 juvenile delinquents to Earth hoping the environment is sustainable. However, the teens soon realize they are not alone and must learn how to survive in the post-apocalyptic world. Shop for The 100 DVD/Blu-Ray options on Amazon. 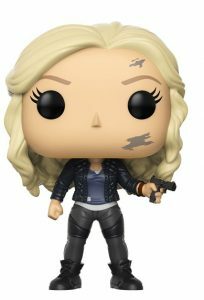 Clarke Griffin quickly became a leader among those chosen to return to the ground and her figure is shown with dirt on her face, wearing all black and wielding a pistol. Octavia is a spitting-image of her small-screen counterpart as her hair is braided and pulled back. She also clinches a sword, ready to fight. 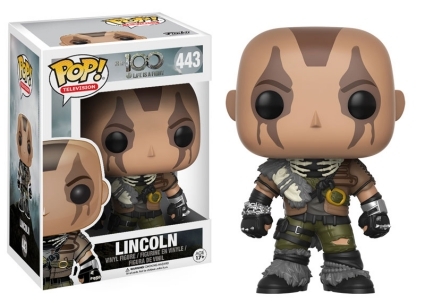 In addition, the Commander of the Grounders, Lexa, has a gold gear on her forehead, while Lincoln is dressed in his camo-esque grounder attire featuring black gloves and leather boots. 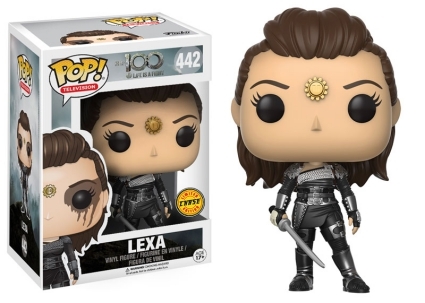 A limited chase variant for Lexa without her warrior eye paint can also be found. Numbered as part of the Pop! 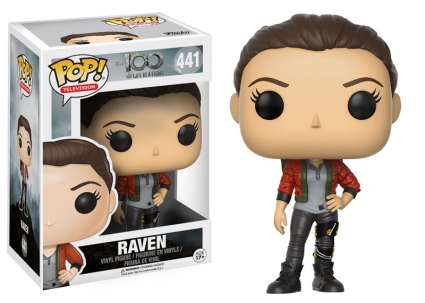 Television line, other Funko Pop The 100 vinyl figures include Octavia's brother Bellamy, whose black hair matches his coat, and Raven, who is sporting a red jacket along with her leg brace. Funko Pop The 100 Lexa CHASE #442 Retired. Never Opened. 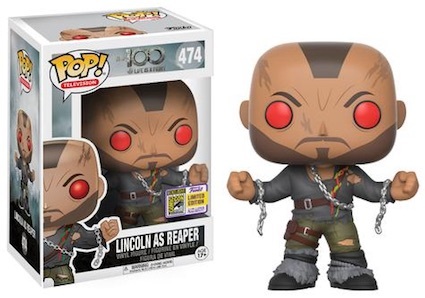 Is this all of the 100 Pop Figures out there?